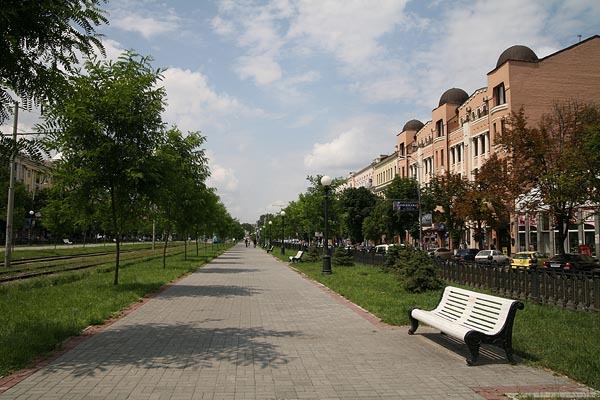 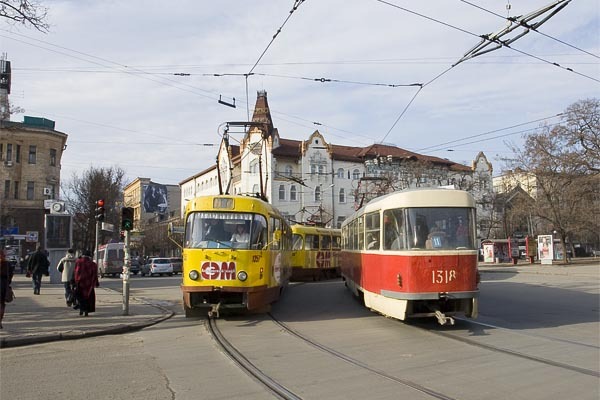 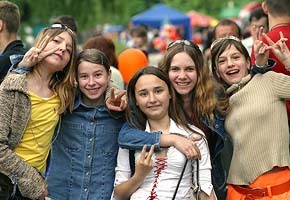 is one of the largest industrial and cultural cities of Ukraine with a population over 1 million people. 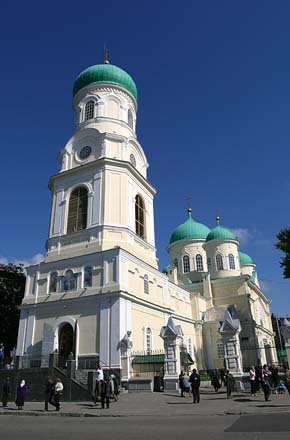 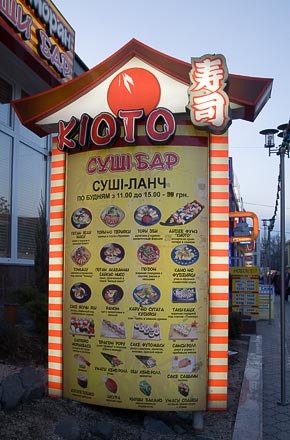 It is located in the center of Ukraine. 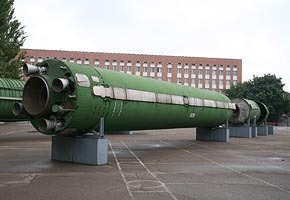 Being the major Soviet rocket-building center, the city was closed to the foreigners for a long period. 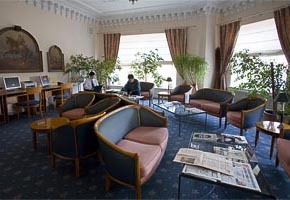 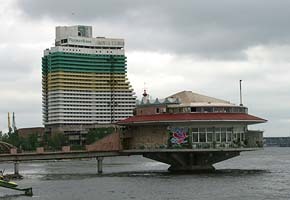 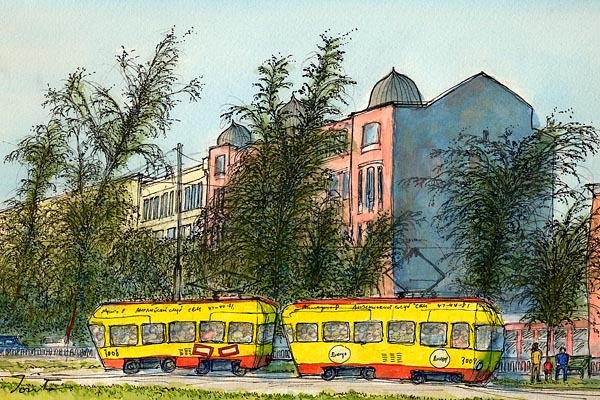 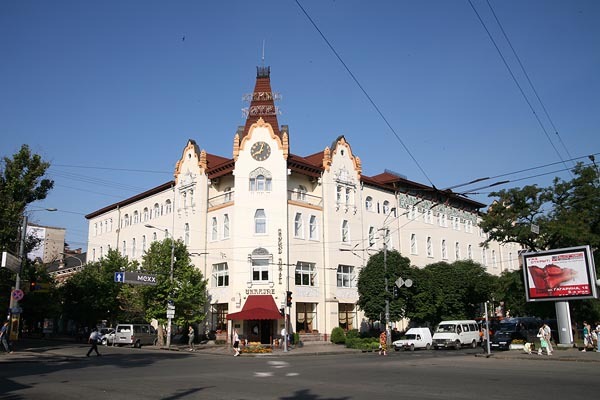 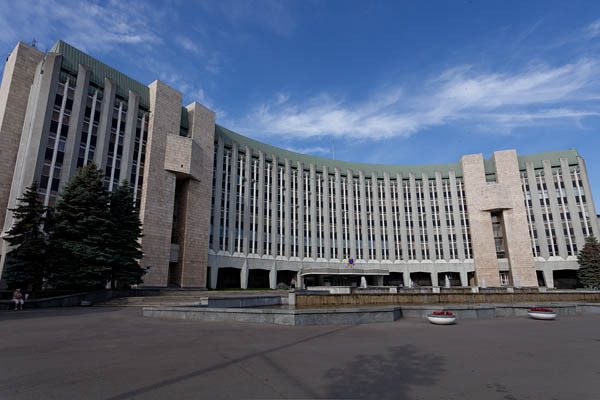 In 1991 Dnepropetrovsk opened its gates to guests from all over the world. 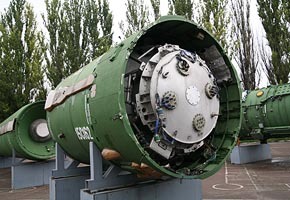 It is the main city of Ukrainian space industry. 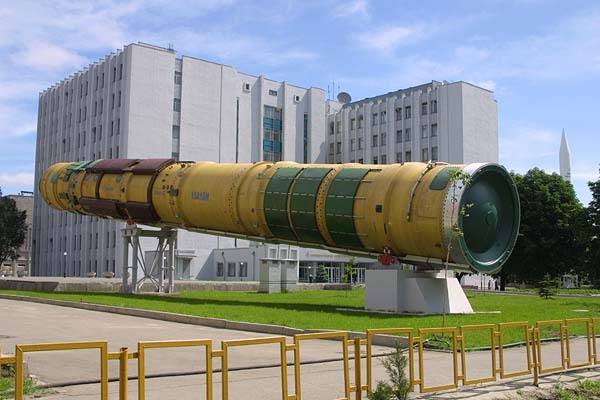 Yuzhnoye State Design Office and Yuzhny Machine-Building Plant are the top-notch aerospace companies, leading producers of rockets and spacecrafts. 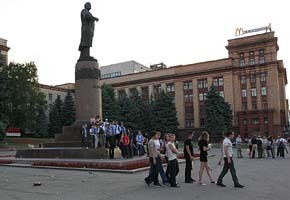 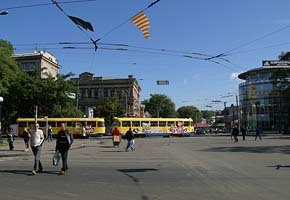 The Karl Marx Avenue is the main trade artery of the city. 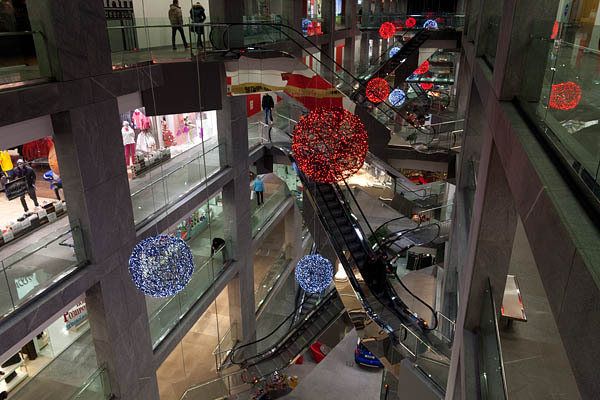 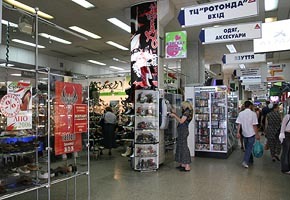 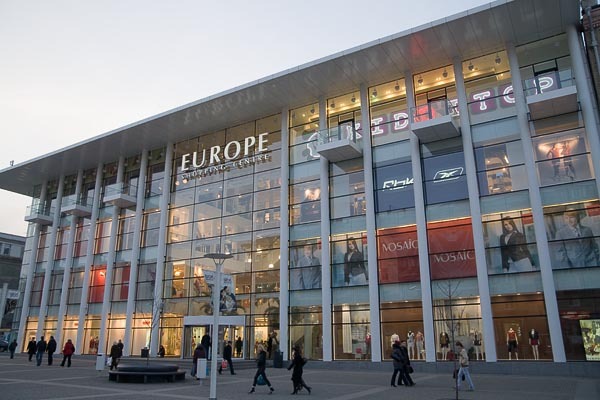 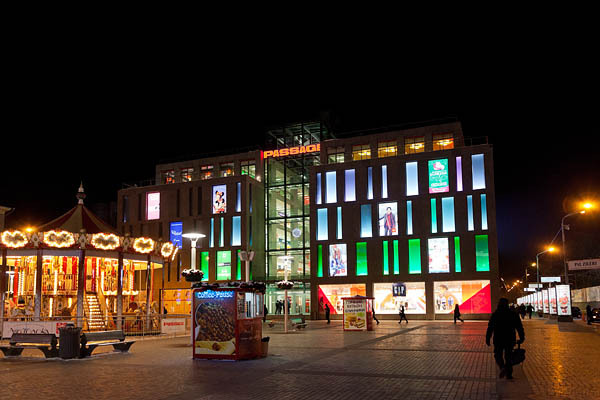 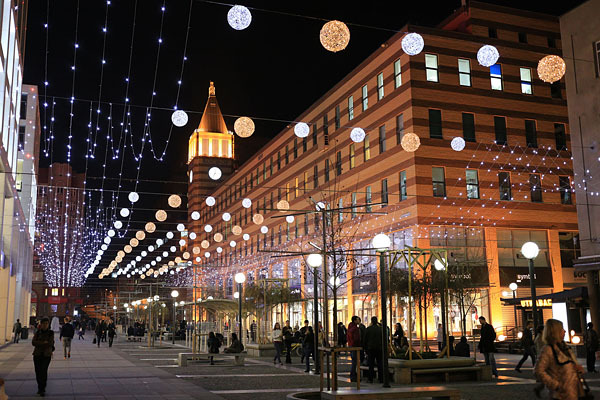 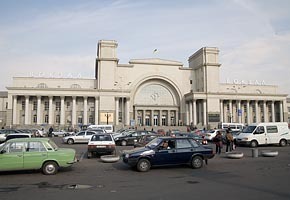 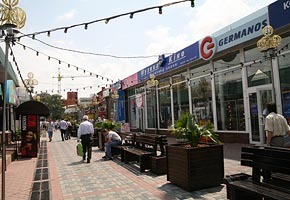 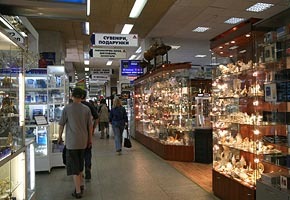 There are variety of shops on the avenue, and the central department store (TSUM) and Grand Plaza Shopping Center are biggest in the city. 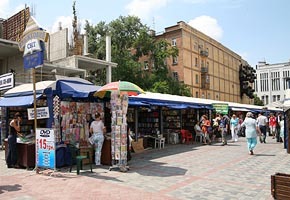 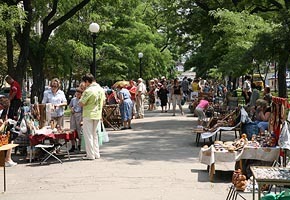 Many other interesting markets can also be found in several streets and squares near the the Avenue. 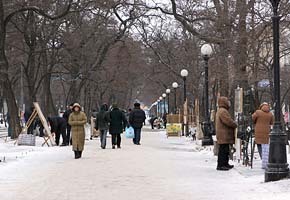 Alley of Painters on the promenade of the Avenue might be a good place to buy souvenirs. 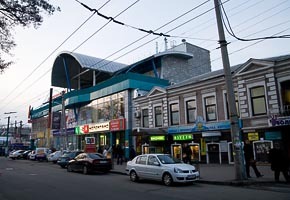 Large supermarkets are located far from the central part of the city; mostly in residential areas. 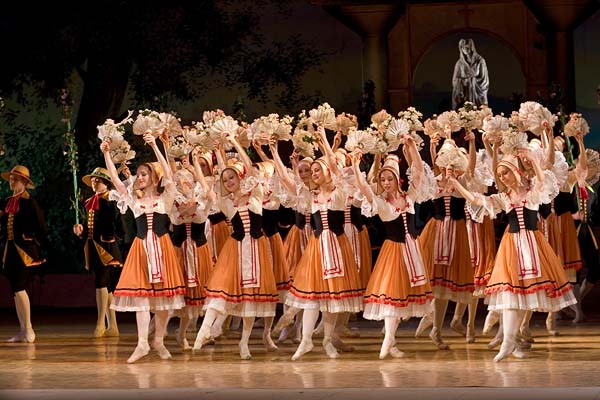 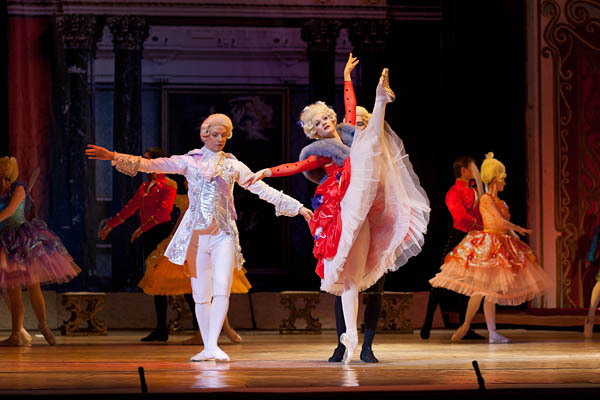 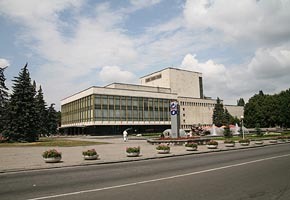 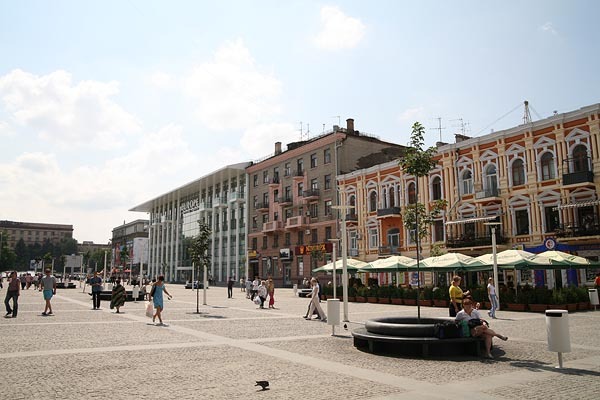 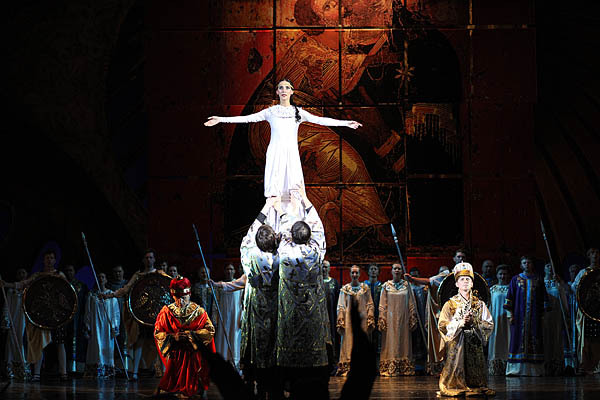 Although Dnepropetrovsk is an industrial city, people enjoy opera and ballet which are performed periodically. 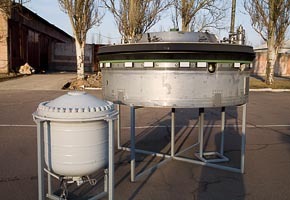 Black powder gas generator (left) and a tray protecting the base (right) of the of SS17 missile. 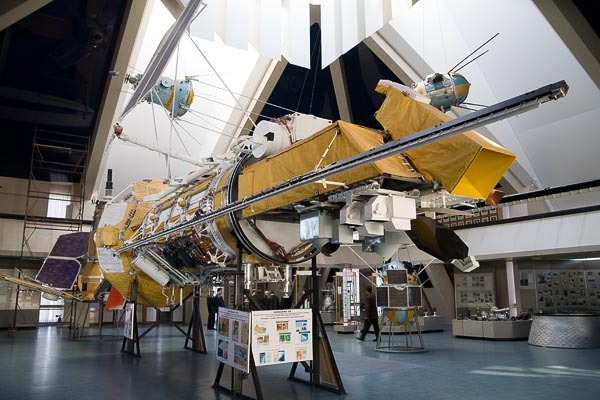 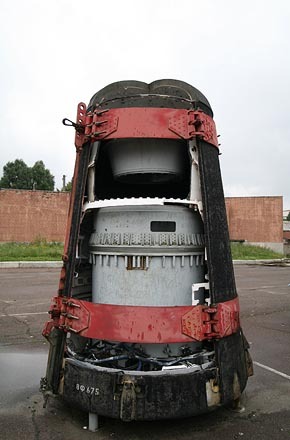 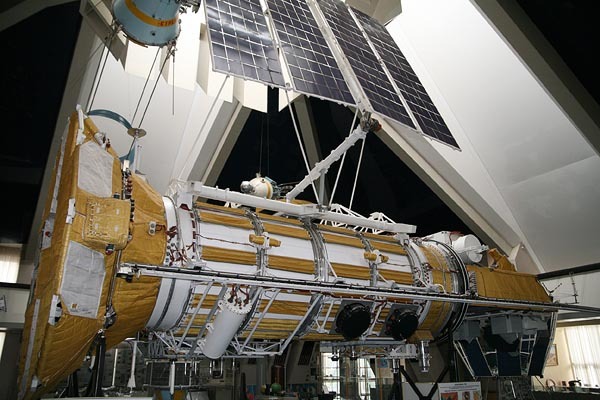 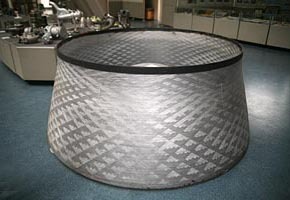 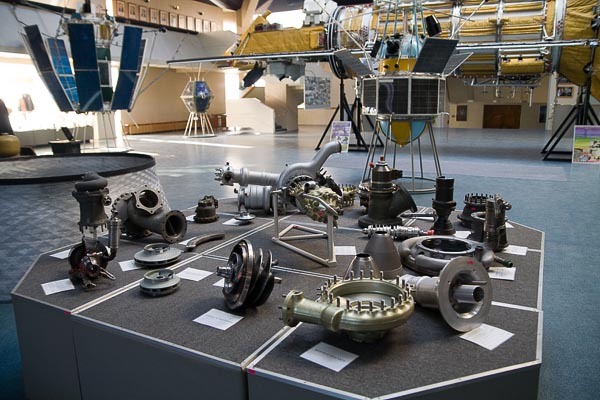 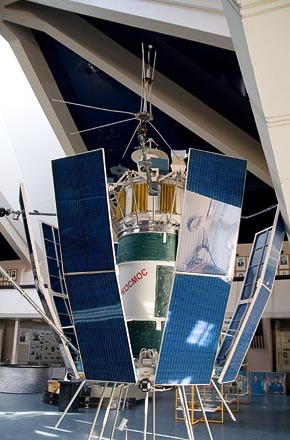 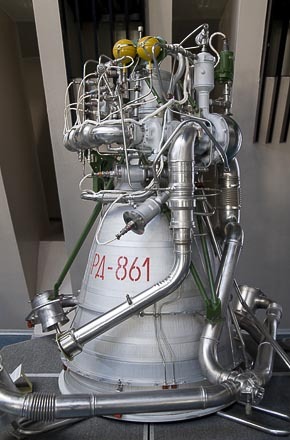 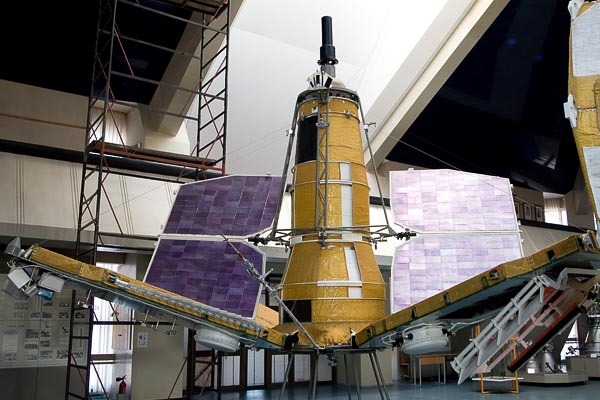 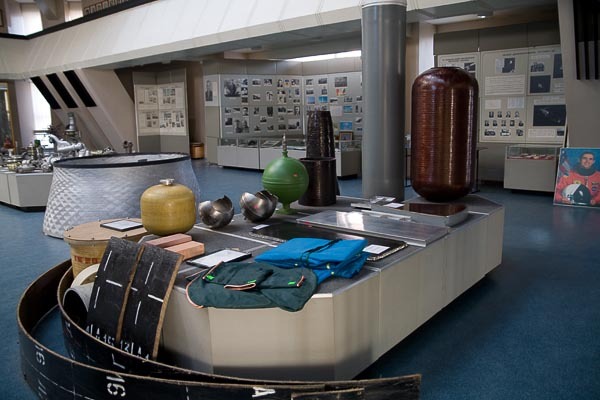 Various rockets, spacecrafts, and their components designed and produced by Yuzhnoye State Design Office and Yuzhny Machine-Building Plant are exhibited here. 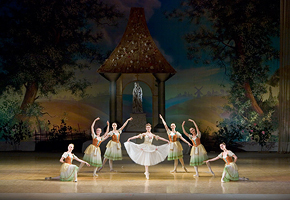 This page is prepared by NPO InterCoS with special courtesy of Yuzhnoye State Design Office, National Space Agency of Ukraine, Dnepropetrovsk Ballet Company . 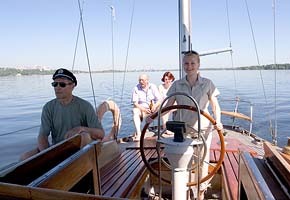 Explanations are prepared by Mrs. Marianna Vinokurova. 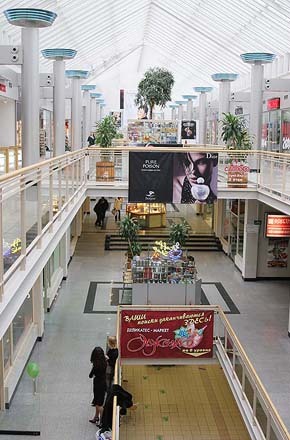 Other than noticed individually, NPO InterCoS has Copyright of this page.